The Blinder system is a major part of the intelligent building control. A light sensor can be used to measure the sunshine radiation value of the office or a specific indoor space to check the sunshine status of the active space. 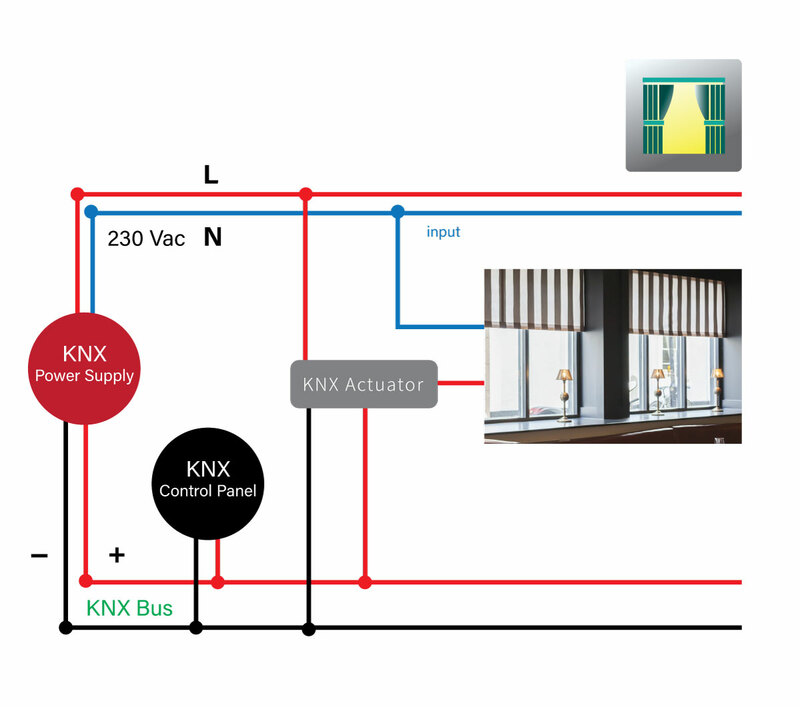 With these values, a logic switch controller can control the shading system. When the sunshine is strong, the corresponding blinder or curtain of the wall will be activated to provide shielding to ensure the comfort of the indoor environment and promote the energy efficiency of the building. 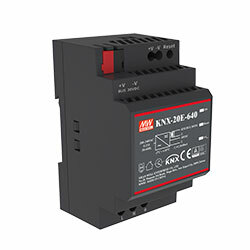 To meet the application demand, MEAN WELL developed KNX bus power supply KNX-20E and KNX-40E to provide KNX equipment power, while KNX logic switch actuator has KNX-KAA-8R. 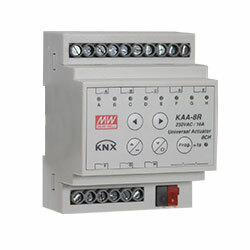 KAA-8R can be applied with a light sensor and electrical blinder or curtains to control the blinder system.